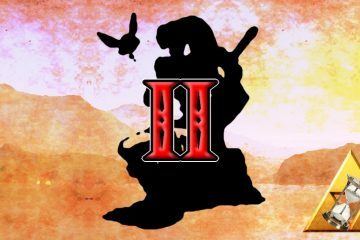 Read the second chapter of an analytically grounded, fan-written story that bridges the gap between Majora's Mask and Twilight Princess. 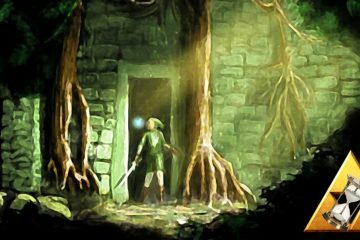 Read the first chapter of an analytically grounded, fan-written story that bridges the gap between Majora's Mask and Twilight Princess. 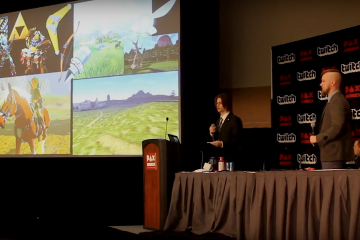 PAX East: Can Fan Fiction Teach Us About the Official Zelda Timeline? How can works of fan fiction empower all fans of a series to see it in a new light? With a Terrible Fate took to PAX East to find out. 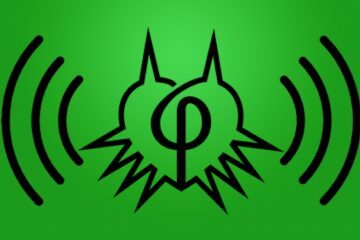 On this podcast episode, we meet the two With a Terrible Fate analysts who are reconceiving what it means to write fan fiction. 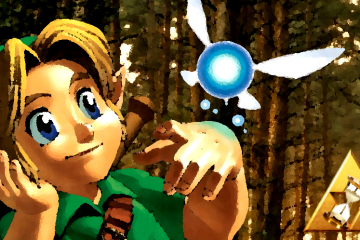 Hero of Time: What Makes a Zelda Game a Zelda Game? 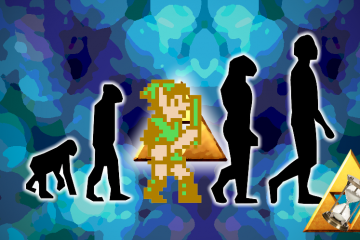 What does the DNA of a Zelda game look like? 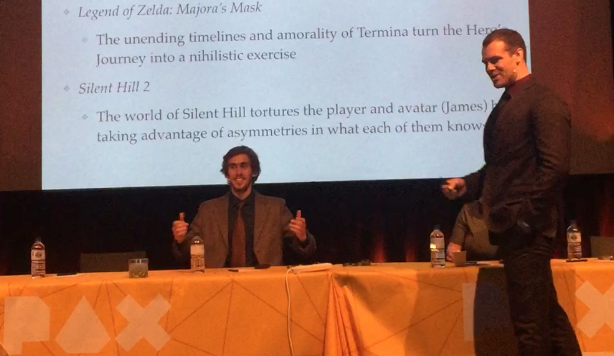 How can we extrapolate that and use it to tell our own authentic Zelda story? You'll have three different opportunities to discuss video games with our team at PAX East this April. Here's what you need to know. Link fights the bad guy. Link saves the day. But what happens when the player no longer feels connected to this story? 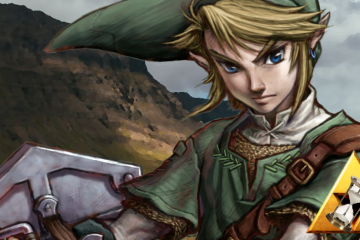 A close examination of the Zelda series reveals a missing story that needs to be told. The inaugural article in a series exploring how analytical fan fiction can shed new light on The Legend of Zelda.